These two dazzle the elementary school circuit with their electric Double Dutch jump-rope routine. The kids go crazy for their “Star Wars/My Little Pony” mash-up double flips. 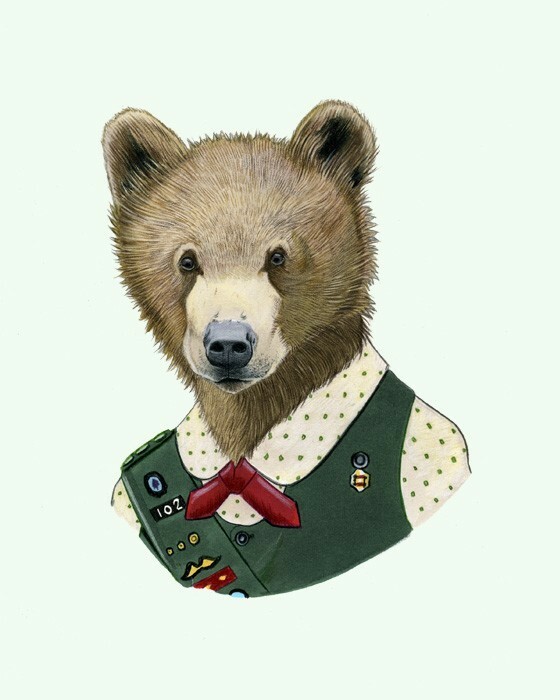 After earning every traditionally available merit badge, this Scout Bear decided to start making her own. As a result, she may be the only scout in the world with a badge for “Cape Making” and the specialty category of “Robot Dancing”. 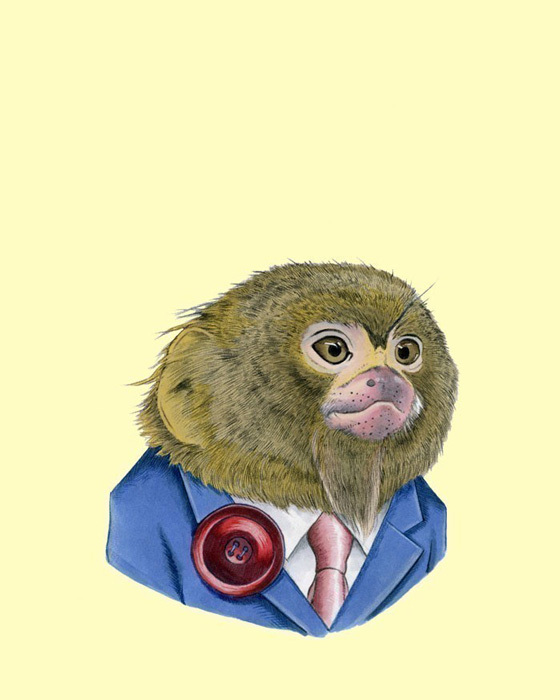 Well Dressed Animals is a delightful series of illustrations of anthropomorphic animals dressed in people clothing from the husband and wife team at Berkley Illustration. 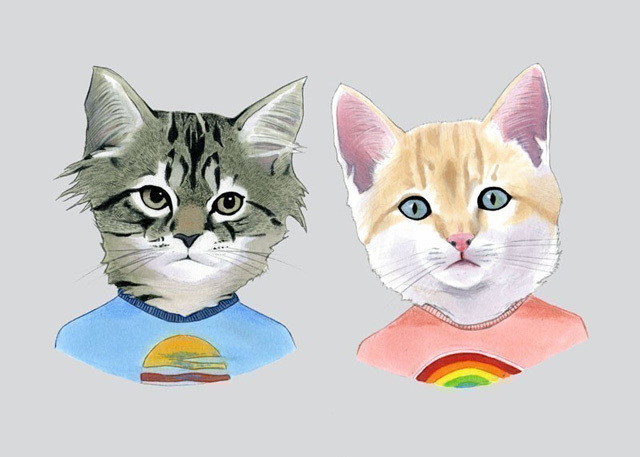 Prints and other products featuring their dressed-up animals are available at their Etsy shop, Berkley Illustration. Ryan Berkley creates comic book inspired art and prints for your walls or family photo albums using mainly markers and colored pencils. Perhaps best known for his “Animals in Suits” series, Ryan likes to tackle surreal subject matter in a very friendly way.